With the software symmedia SP/1 Remote Service you can quickly and easily access a plant from anywhere in the world. With the software symmedia SP/1 Remote Service, online access to a machine or plant can be handled quickly and securely. The service technician of the machine builder or the manufacturer sees all service requests of his customers in his Service Cockpit. Each Service Request corresponds to a ticket with which the customer can connect directly to the customer's system and provide services. For example, he could check settings in the machine control and solve problems online. Remote maintenance is always carried out at the invitation of the operator. This triggers a Service Request by a click of the button. An appropriate service ticket appears immediately in the Service Cockpit of the technician. With a click, he can reconnect to the operating system in a matter of seconds. Advantage of the reconnection: The connection always starts from the operator. Therefore, he does not have to change his security precautions (for example, do not allow an incoming connection). 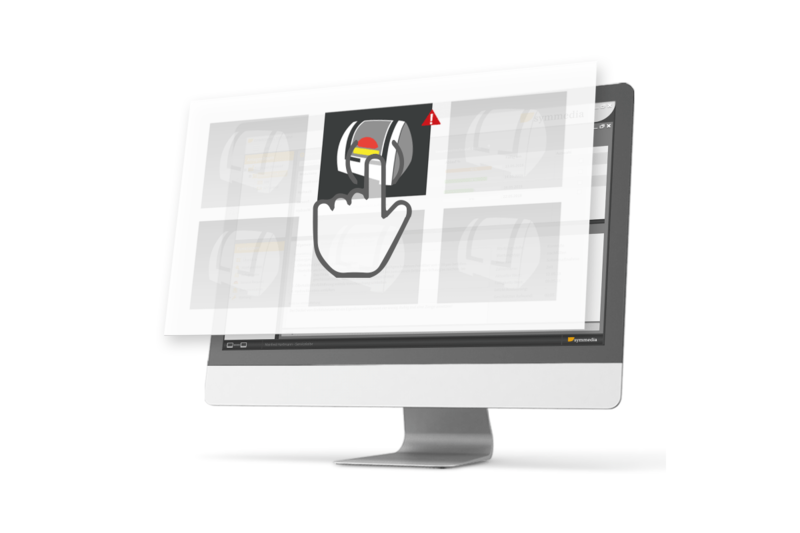 Be on the machine remotely within minutes to support customers as quickly as possible. Being available at all times and everywhere for maximum machine availability and customer satisfaction. Efficient and structured processing of all Service Requests thanks to an intelligent role concept, ticket system and service documentation. Savings are achieved through optimized processes and in travel and personnel deployment in the event of a warranty claim. 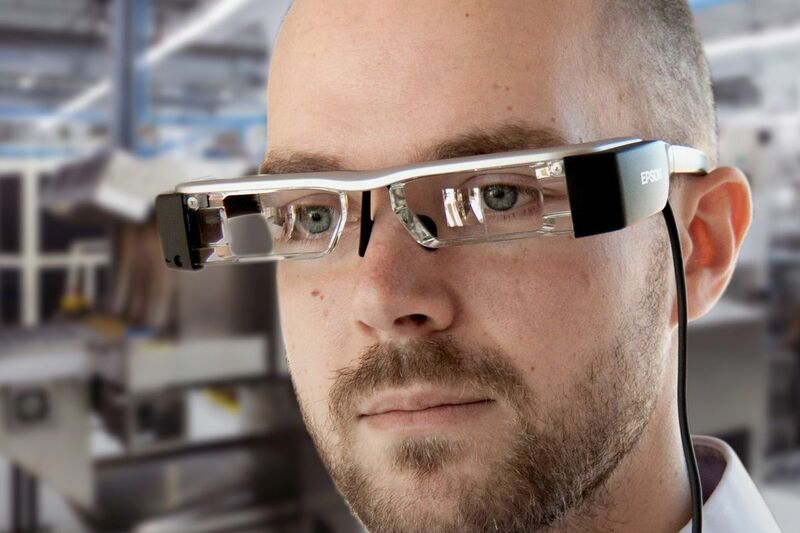 Work together with multimedia support: live video connection, Voice over IP, chat, whiteboard function, data glasses integration. SSL-encrypted, TÜViT-certified and specially adapted to the needs of machine and plant construction. 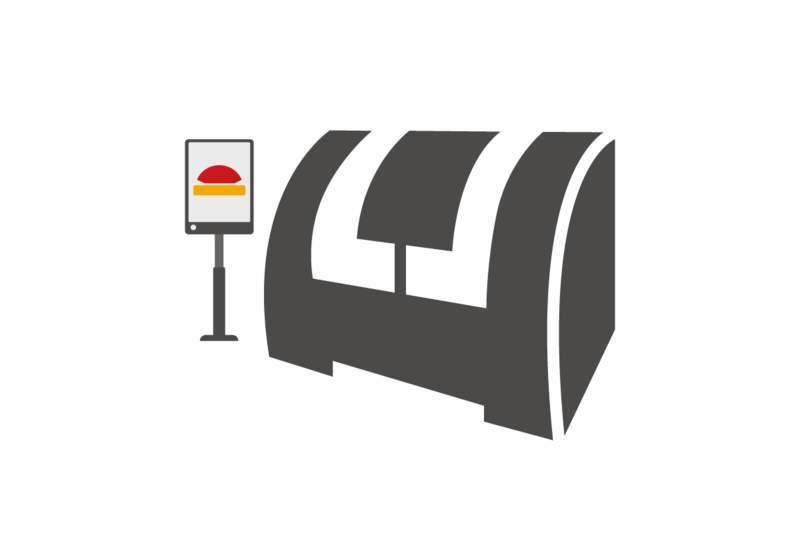 Tunnel services are the key feature of symmedia SP/1 Remote Service. Base tunnels allow remote desktop access, for example to the HMI of the machine. Special control tunnels allow direct access to the machine control system for remote maintenance. 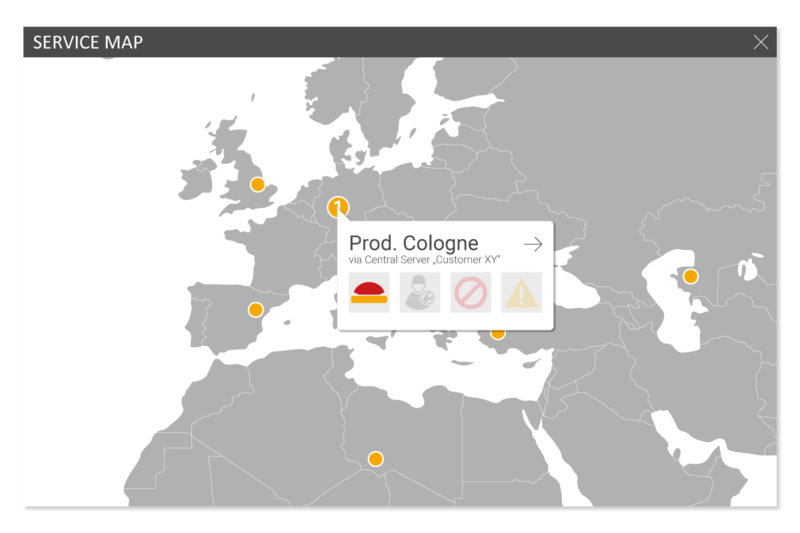 symmedia instantVPN® always establishes a secure connection between the Service Cockpit on the part of the machine manufacturer and the Site Control on the customer's machine, so that data can be read and processed by the PLC. Advantage: high performance and maximum security. The secure and fast connection on customer machines worldwide is the basis for efficient trouble shooting. With symmedia SP/1 Remote Service the technicians of the manufacturer/machine builder can access a machine at any time via the customer's Service Request and solve problems online, for example by entering new data, installing updates, carrying out remote maintenance or changing parameters. 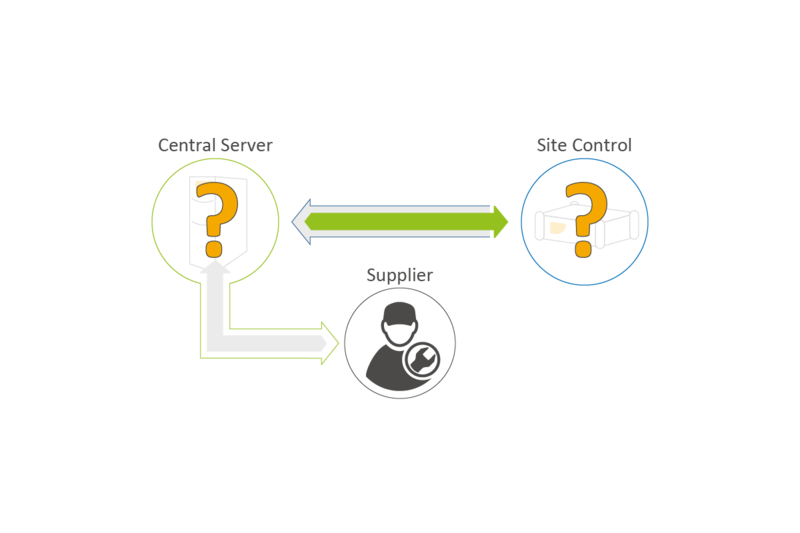 The symmedia SP/1 Service Request structures the communication between manufacturer service and machine operator. It makes the service process convenient and transparent for manufacturers and operators. The use of symmedia SP/1 Remote Service brings great advantages to service organizations. For example, the system decouples the fault message from the troubleshooting (in contrast to telephone support). Using the symmedia SP/1 Daylight-Following procedure, worldwide service organizations can offer a 24/7 service with little effort. symmedia SP/1 Remote Service automatically records all Service Requests, prioritizes them and makes them available to a ticket system, for example. 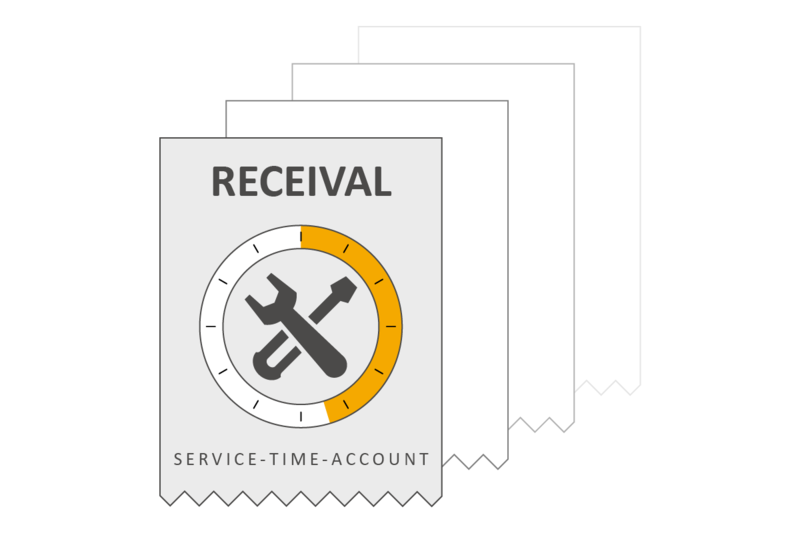 Service technicians can be notified of new Service Requests by SMS or email. If a Service Request is not processed within a certain period of time, an automatic escalation process can be initiated. In this way, it is possible to obtain a detailed overview of current requests, comply with service level agreements and provide operators with feedback on the current status of processing. The Conference Center offers a live video connection, Voice over IP, chat and whiteboard function. Advantage: It is integrated in the Customer Cockpit and uses the secure symmedia instantVPN®, i.e. it is accepted without problems by most operators. Online conferences are an indispensable tool: Wherever different languages, training levels and working methods come together, all participants benefit from the possibilities of collaborative work with multimedia support. With symmedia SP/1 Remote Service the technicians of the manufacturer/machine builder can access a machine at any time via the customer's Service Request and solve problems online, for example by entering new data, installing updates, carrying out remote maintenance or changing parameters. Emergencies are marked exactly on a map. Production machines often consist not only of components from one manufacturer, but of several. The knowledge and therefore the ability to correct errors remotely usually lies with the supplier of the component. It is important to include this supplier in the problem solution. This is exactly what the symmedia SP/1 Supplier Module can do. If required, the corresponding supplier can be included in the service case. On invitation or automatically, the supplier has access to exactly the components supplied by him and can carry out remote diagnoses and correct the error remotely. Keep an eye on all online service times and provide customers with clear reports: with symmedia SP/1 Remote Service this is possible. Service contingents can also be stored for each customer. The system automatically debits the service technician's online time required to resolve a fault message from the service time account.